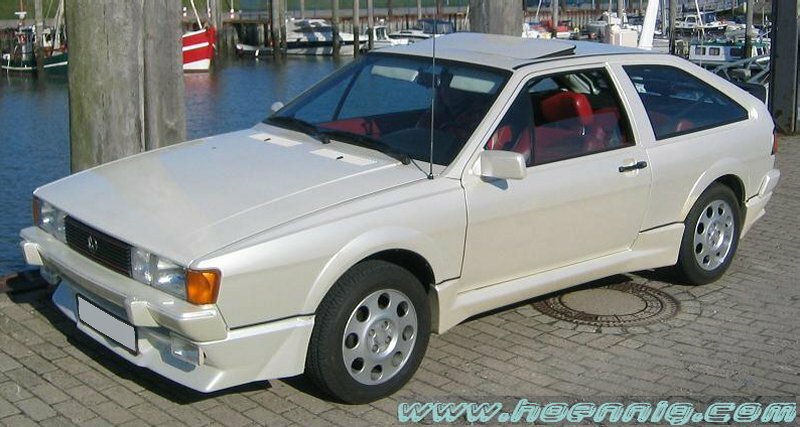 The Scirocco Cheetah was a special one-off hand assembled show car that was built in 1983 for the 1984 Geneva Motorshow. After being displayed, it became the personal car of Mrs. Karmann. The body was painted in a white Pearl effect as were the Kamei X1 bodykit, mirrors and bumpers. Because it was a show vehicle, it naturally came highly specified with steel sunroof, electric windows and exterior mirrors. A four speaker system audio system came with an electric aerial and fader switch in the centre console. Other features were A/C, power steering, auto transmission and tinted glass. colour. The steering wheel was also black leather trimmed. Even the sun visors had a leather/velour covering. 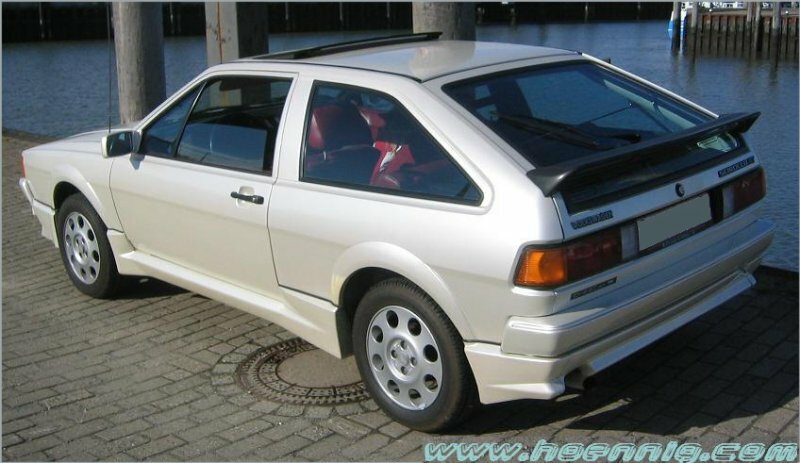 The Scirocco Cheetah is unique in that it has the later twin wiper body style with steel sliding sunroof yet retained the old boot floor with the full size spare carrier and small 45 litre fuel tank. 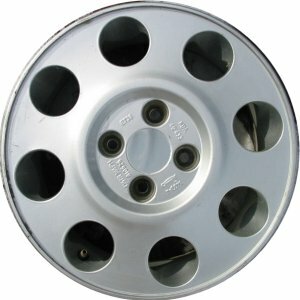 Special Lemmerz alloy wheels were fitted to accommodate the then revolutionary Michelin TRX tyres. Headlight washers and fog lights were another feature of the car. A Cheetah badge is located under the left tail light. Tailgate spoiler is an interim Zender part. Detailed view of the Cheetah logo. 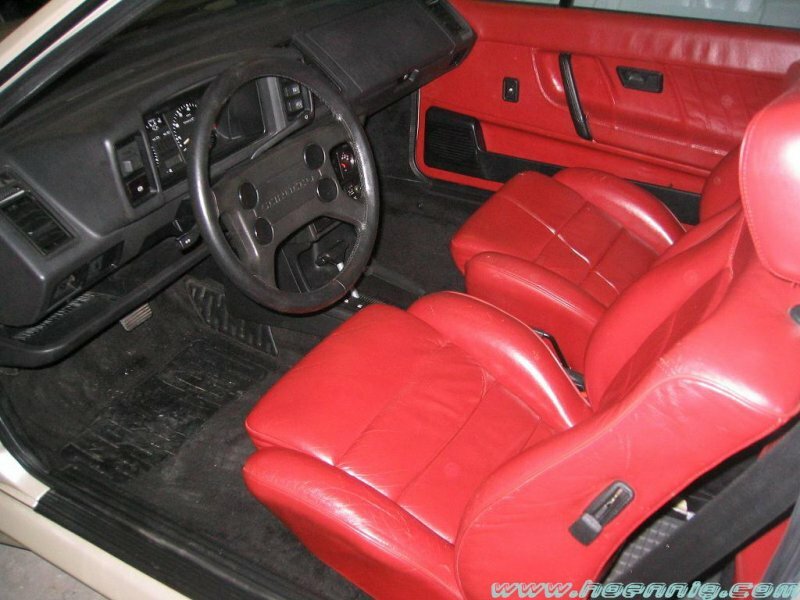 Red hand made full leather interior. The Lemmerz alloy wheels used special Michelin TRX tyres.